MANILA, Philippines (The Adobo Chronicles, Manila Bureau) – One of the big questions now facing ex-President NoyNoy Aquino and his administration’s Department of Health is why school children vaccinated with the bungled vaccine, Dengvaxia, were not pre-screened for previous Dengue infection or for pre-existing conditions like autoimmune disease. Current information now points to the fact that Dengvaxia vaccination for those who have not had a previous Dengue infection, as well as for those with autoimmune disease shouldn’t have happened without pre-screening. Sanofi has admitted that Dengvaxia could cause severe effects for those who have not had Dengue previously. Also, because Dengvaxia is a ‘live’ (attenuated) vaccine, it could bring about serious, adverse affects for those with autoimmune disorders like lupus, HIV/AIDS or even rheumatoid arthritis. 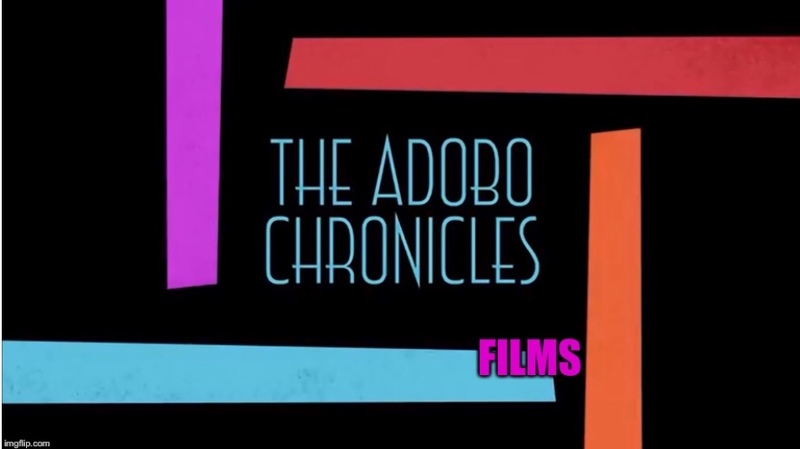 The Adobo Chronicles caught up with Aquino at his residence in Quezon City as he was enjoying a cigarette in his front yard, and we asked him for his comment.